Today we present Cosmetic Procedures by Desmond Warzel. We’ve featured stories by Desmond before in Episode 15, Same Day Delivery and Episodes 34 & 35, The Most Precious of Treasures, and we’re very happy to welcome him back. You can find more from Desmond in the Jan/Feb issue of Fantasy & Science Fiction. Today’s story first appeared in the anthology It Came From Her Purse from Sam’s Dot Publishing. Check the shownotes for details. 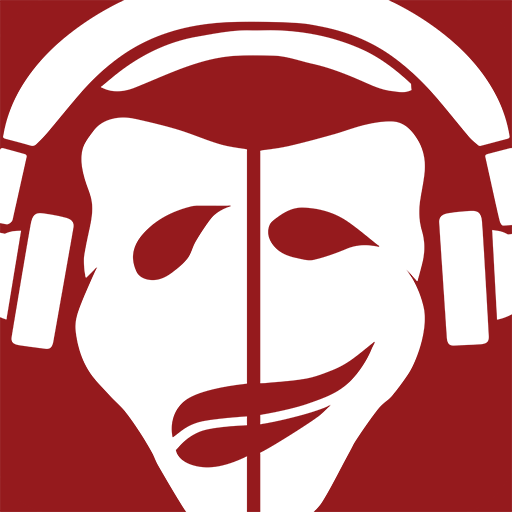 Your narrator is the excellent Rish Outfield, who co-edits The Dunesteef Audio Fiction Magazine, with Big Anklevich, where can hear quality audio productions of genre fiction, and listen to Rish and Big dicsuss, well, just about everything! With lots of geek references.